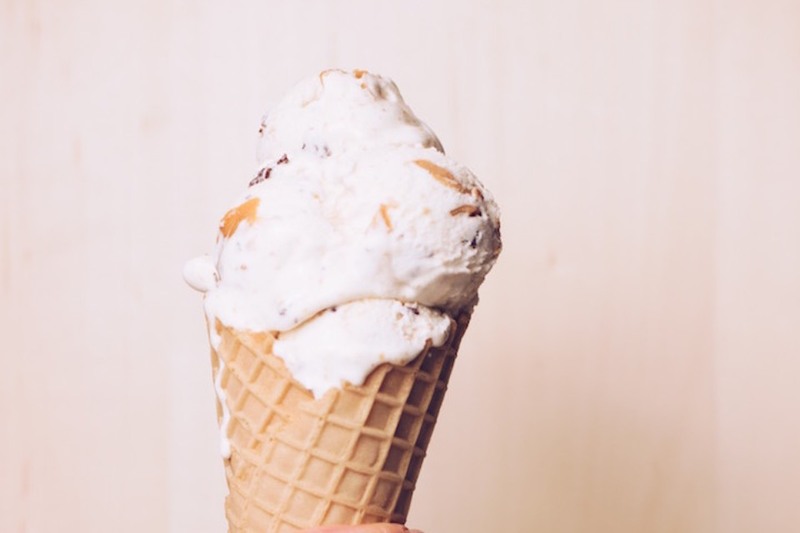 We proudly partner with the Chocolate Shoppe Creamery of Madison, WI to serve super-premium, hard-packed ice cream. Available year-round! Delivered from local bakeries such as Saint Agnes Baking Company and Grandma’s Bakery of the metro area, our danishes, scones, muffins, croissants (and more!) are some of our most popular sellers! 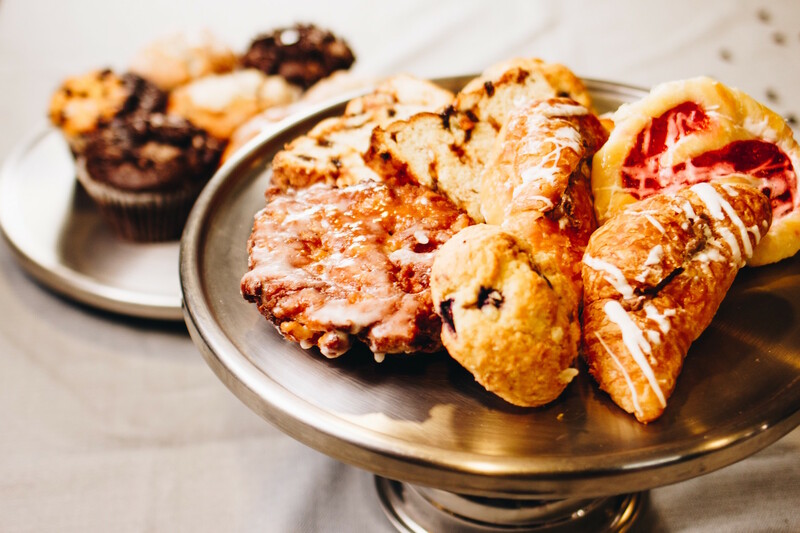 Delivered from local bakeries such as Mainstreet Bakery and Grandma’s Bakery of the metro area, our danishes, scones, muffins, croissants (and more!) are some of our most popular sellers! 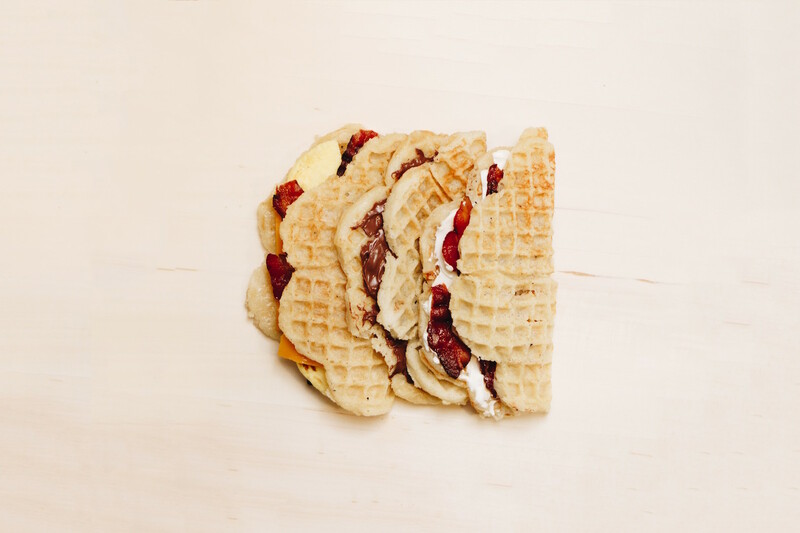 The Nordic Waffles Company was founded in Oslo, Norway and specializes in unique, crepe-like waffles characterized by natural, simple ingredients such as sugar, butter, and cardamom. We serve both savory and sweet varieties, such as “Bacon and Cream Cheese,” “ Nutella,” and “Cinnamon Butter.” Suitable as a snack, meal, or dessert!